What Level Are You Producing At? The Mobile Compact Palletizer tool with PALLETPOD will help your plant say goodbye to production difficulties for good. 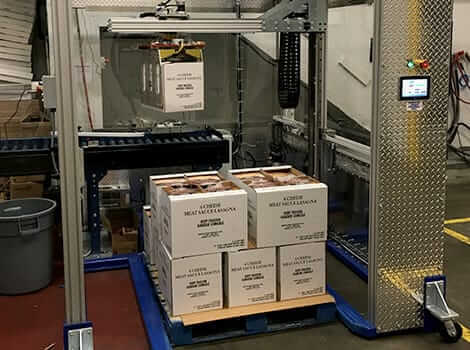 Modernizing your equipment is the most critical step you can take for improving operations; with PALLETPOD, cumbersome issues will officially be a thing of the past. Simple to operate and cost-effective to install, it’s everything you could want in an employee. The only difference? This employee doesn’t take sick days. Why Use A Mobile Compact Palletizer? One simple reason: it makes your entire plant run more smoothly. PALLETPOD streamlines the way you operate, mitigating the chances of a worker injuring themselves on the job or the need to take a quick break. 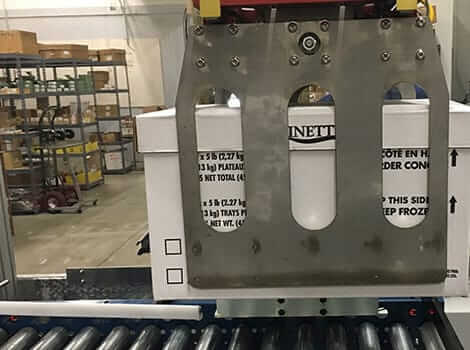 Manual palletizing is generally viewed as one of the least desirable jobs in a plant and many of the issues across the industry have made PALLETPODs a necessity. ROI has worked tirelessly to improve our PALLETPOD solution so that it makes every project easier to manage. Using a PALLETPOD eliminates all of these issues seen across all industries. If you’re stuck paying workers for 1-shift operations with a $15 or higher wage rate, a PALLETPOD lease or rental is immediately cost-advantageous. If you’re paying for a 2- or 3-shift operation, the financial return scales even higher. 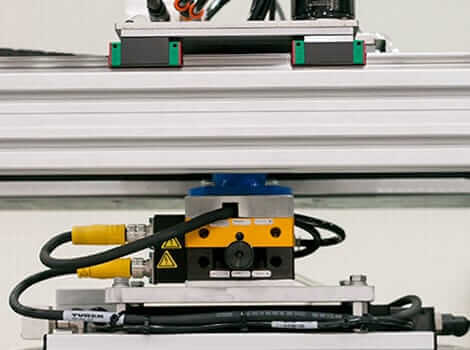 Our goal is to save you time and money; no more wasting precious resources with equipment and employees that don’t yield satisfactory returns for your plant. Every solution we deliver is geared toward improving functionality for your facility. Isn’t it time that you made operations easier? If you want to see how much more effectively you can operate without depleting your budget, contact to ROI today.